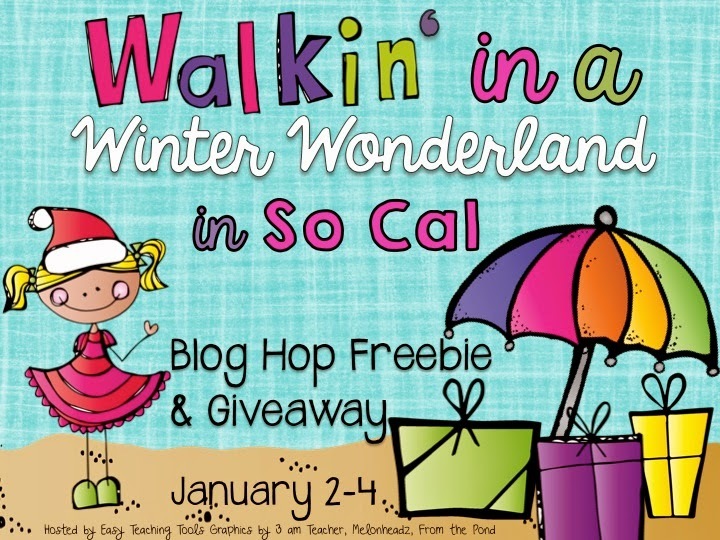 It's a So Cal Winter Wonderland Blog Hop Giveaway with FREEBIES at every stop from Jan 2-4. 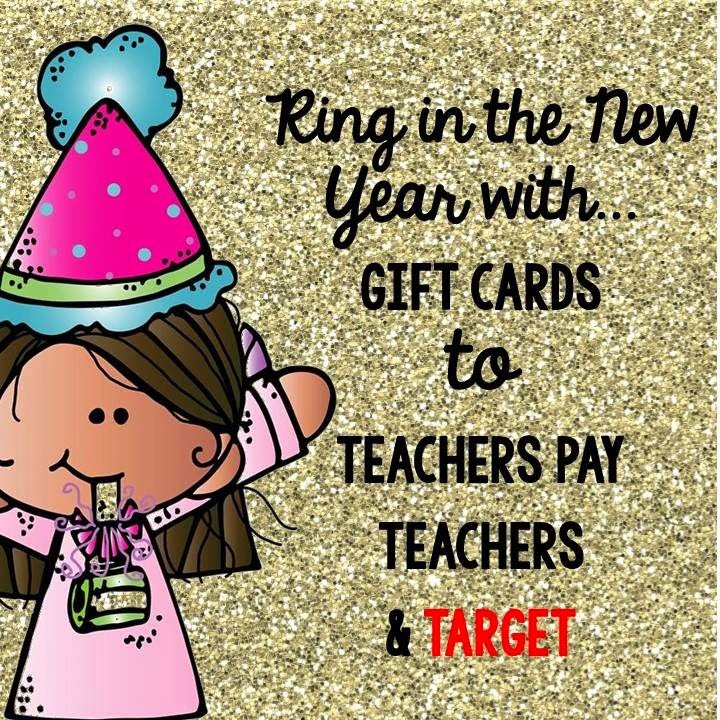 We're giving away two $60 gift cards, one to Target and another to TpT! Can you say Wowzas!!! All you have to do is at the end of this blog post, enter the Rafflecopter to win! And please don't to forget check out my New Year's FREEBIE below. 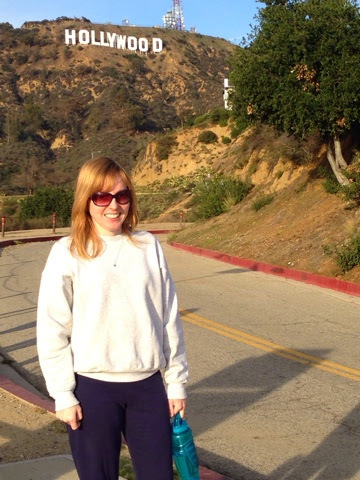 But first here is a pic of me taking a hike in the Hollywood Hills in Los Angeles on a cold winter's day! We'll it's cold for us So Cal wimps who hardly see snow unless we make our way to a few of our larger mountain ranges. It was only around 70 on that day but I bundled up in sweats anyways. I'm grateful for my super amazing friend Jen over at Embody Health for this fabulous picture of me! She runs some great free group hikes and she is also a wellness coach and personal trainer. So if you happen to live in the area and need some support hitting your New Year's goals, she's your gal, and if not she also does phone consultations! 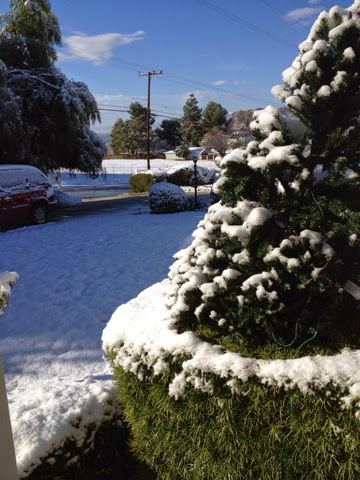 Just left my Mom's house in CA before they got their one snowfall of the year. She sent great pics. I wish I was still there to build snowmen with my nieces and nephews. But since it's so early they might get two snows this year! They live in the foothills of the San Bernardino Mountains just below Big Bear. Due to this latest cold front I finally had to get out my cozy and cuddly down comforter on my bed as I don't like the heater on while I sleep. Okay onto my FREEBIE! One of the great things about living here in Los Angeles, California is all the cultural events that take place and the abundance of so many kinds of cuisine!!! So every year I can't wait for Chinese New Year so I can celebrate with some yummy eats! Last year my friends and I we went to a Chinese Dim Sum place and a Taiwanese bakery. Think of dim sum as little hors d' oevres, on small plates with some made of rice or wheat savory like pastries with fillings like shrimp, pork, and veggies. 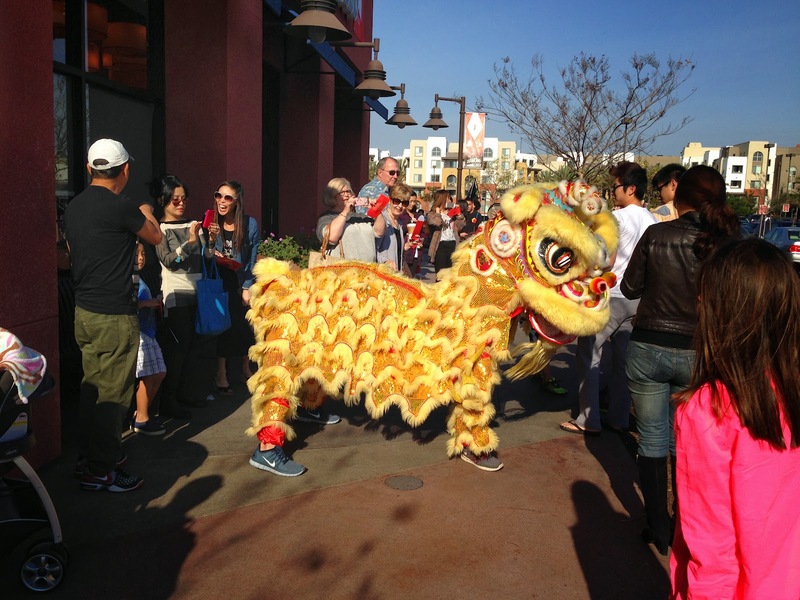 I was also fortunate enough to take some beautiful pics and video of Lion dancers that were entertaining everyone outside our restaurant in the plaza. 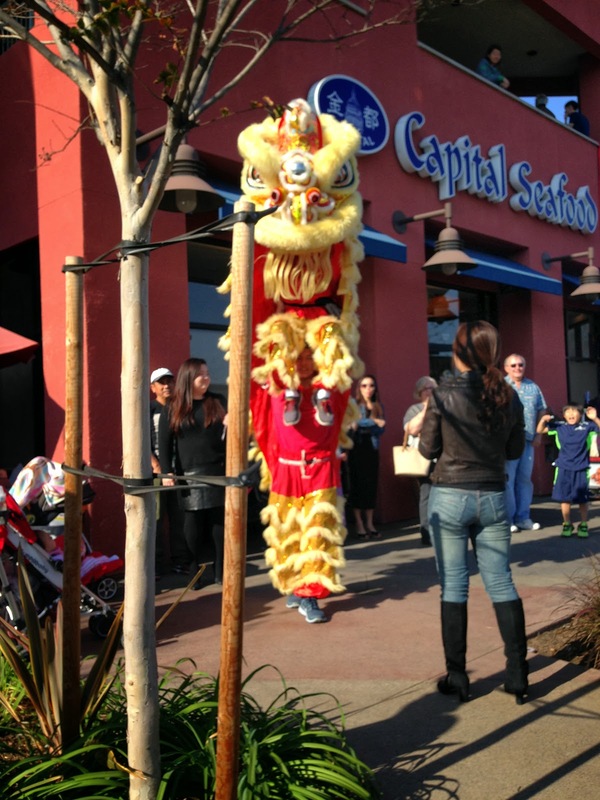 Red and gold are lucky colors and the lions are meant to scare away evil spirits from ruining the NEW YEAR! 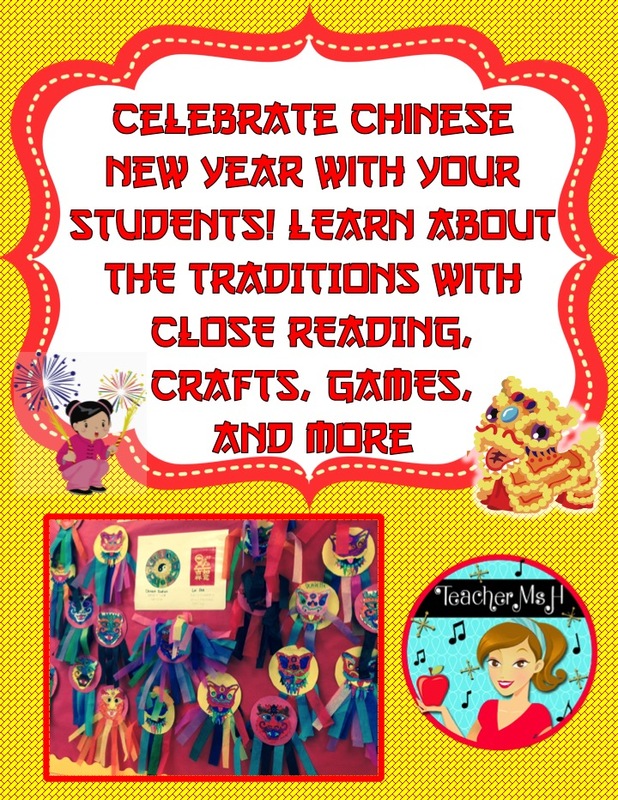 My students are lucky because they also get to celebrate Chinese New Year when they return from the Holiday break. On February 19, 2015 this years Lunar Festival will begin and it is the year of the Ram or Sheep (Goat in some Asian countries). We start back the second week of January but since the Chinese New Year falls somewhere between mid-January and mid February there is plenty of time to do the activities in my big pack that I'm now offering on TpT. My students love finding out what animal represents their birth year and doing the accompanying activities I have for them. 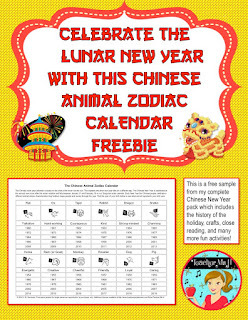 Here's a free sample of the Chinese Animal Zodiac Calendar that I use as part of a larger packet of activities I also offer on TpT. 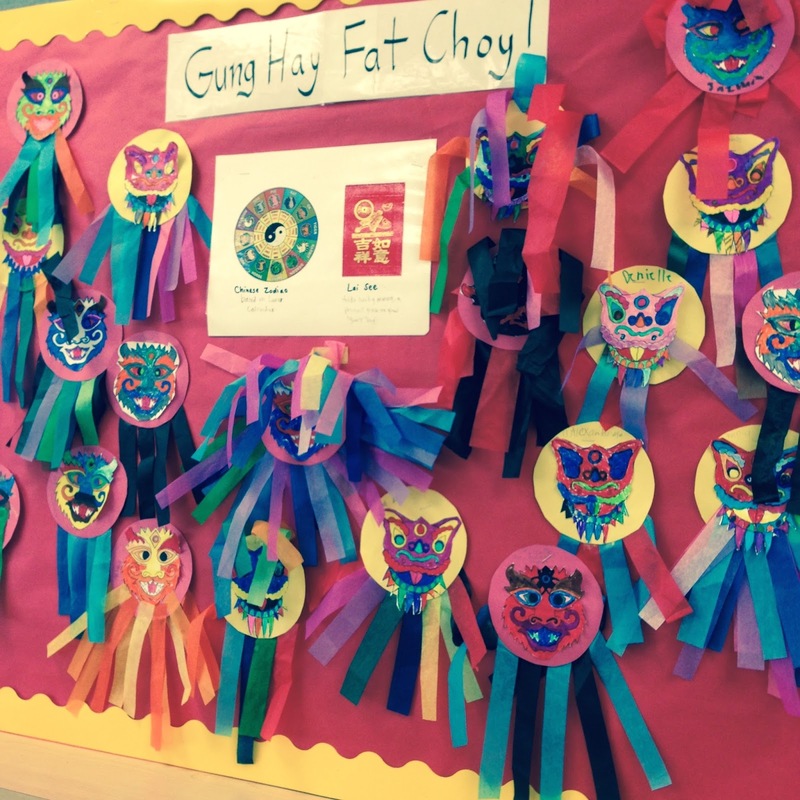 Below right is a picture of my seasonal holiday board with the Chinese New Year Dragon craft my students did last year. I've also added a lion face choice for this years craft and in it's available in the larger pack I have for sale. Some other things we do to celebrate is to eat long noodles as they are served for good luck and longevity. I just buy the Ramen noodles for this as they are easy to whip up at school with my hot pot I use to boil water. Then I teach my kids how to use disposable wooden chopsticks. They love it! For desert fortune cookies or almond cookies are a nice treat too and can be found in most grocery stores in the Asian or ethnic part. 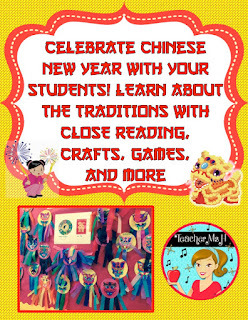 Just click the on of product pics to get this Complete No Prep Activity Pack on TpT and watch your students have fun while learning about the Lunar New Year with Games, Video Links, Close Reading, and a Craft! 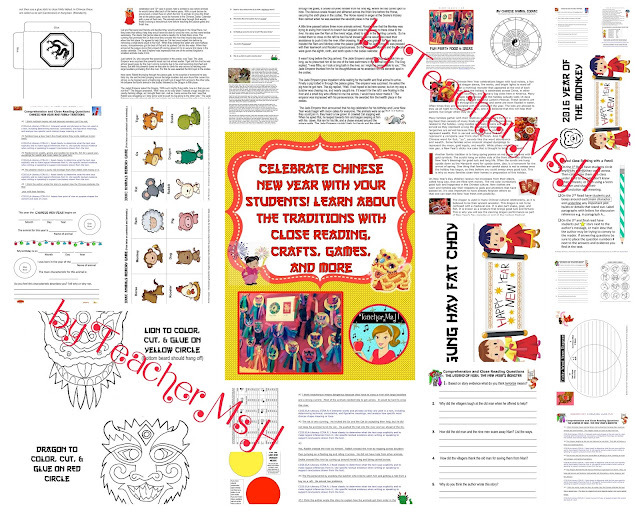 While I'm on the topic here are some links to some great books I use with my students so they can learn more about the Chinese Lunar New Year. Just click the pics if you want to seen them on Amazon. Please be sure hop over to blogging buddy, fellow SoCal'er, and fashionista Caitlin at Teach.Inspire.Change for more FREEBIES. Just click this button! And please don't forget to enter the Raffle! Wishing you and yours a joyous and happy New Year. Gung Hay Fat Choy! Good luck in the raffle!